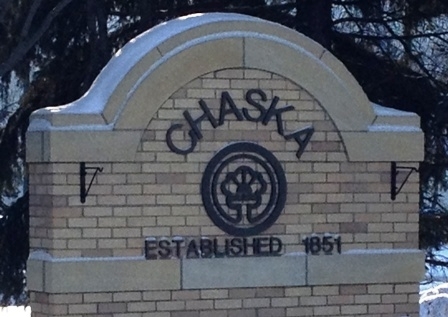 Need to have your windows cleaned on your Chaska home? Well River City Home Solutions is your neighborhood window washer ready to service you. I will personally be washing each window on your home and hope to build a long lasting relationship with you. I know how valuable your time is so I offer something many window cleaners don’t offer, Saturday and Sunday service. 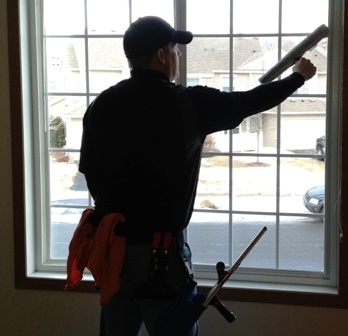 We offer a variety of window cleaning services, along with gutter cleaning and pressure washing. Ask out our complete packages to get the outside of your home looking great! Gutter Cleaning – We know how important a clean gutter system is to your home, this is especially important in the Twin Cities area as most home are surrounded by tall trees. A clean gutter equals a piece of mind that your home is being properly drained and the water from your roof is not pouring down and pooling alongside your foundation. Pressure Washing – We also offer pressure washing on your home, deck, driveway, and sidewalks.